The Guides Choice has been reimagined to exceed the needs of Smiths most demanding customers. 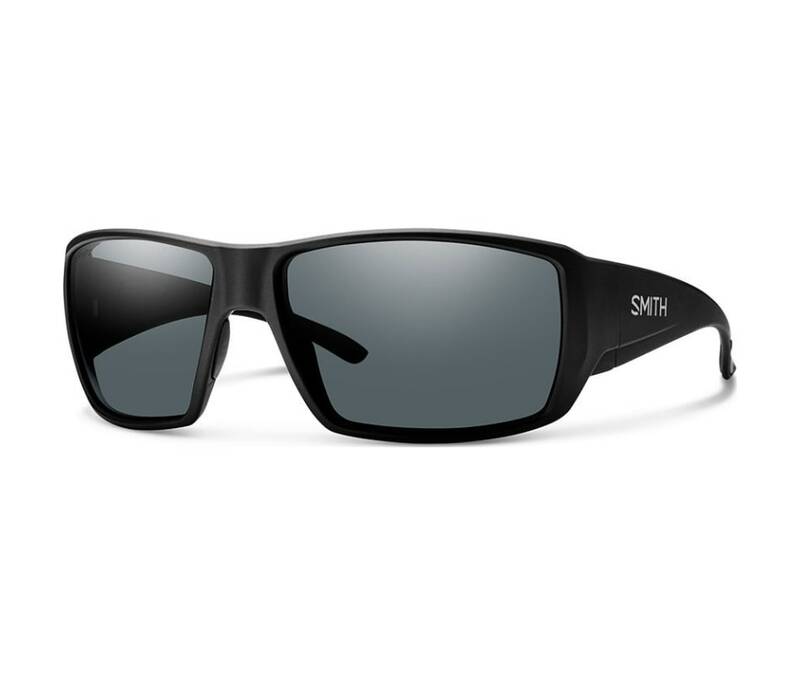 Incorporating Smiths most advanced eyewear technologies, this style boasts wide temples and an aggressive wrap for superior light protection. Add to that premium Italian spring hinges, megol nose and temple pads, a detachable sunglass leash, and optional premium 8 base ChromaPop or Techlite lenses, the Guides Choice is engineered for those that truly believe in the life outside walls.